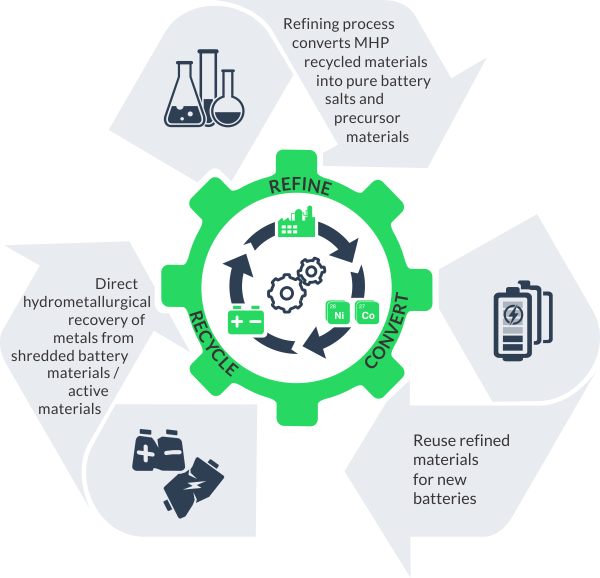 Pure Battery Technologies uses a simple, environmentally superior processing technology which is commercially proven to produce high-quality, more affordable nickel and cobalt battery materials. PBT’s patented Selective Acid Leaching (SAL) process can refine intermediate nickel and cobalt products more flexibly with a lower environmental footprint than other processing methods. Driven by the demand for EV’s and energy storage, the battery market is exploding globally. This in turn has increased the need for pure and flexible battery materials. PBT is in a unique position to support battery producers by providing cleaner battery material at a more affordable price. 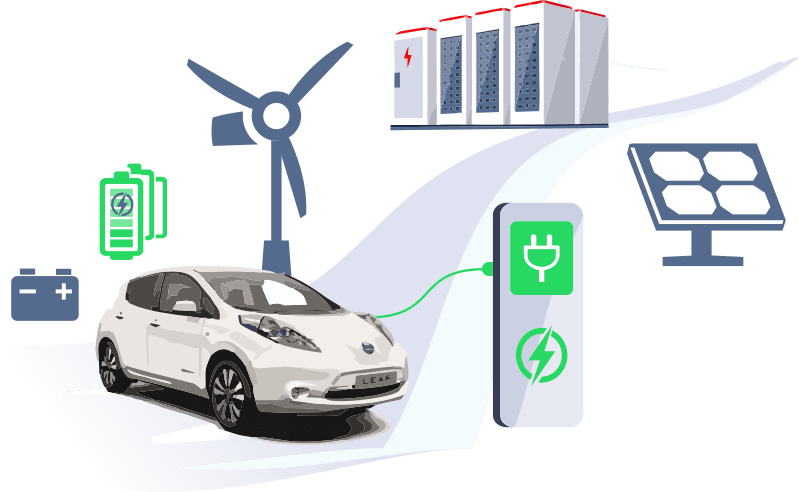 PBT will be cost leaders in the battery market and will also be powering the real clean energy evolution. 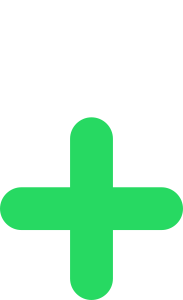 Copyright © 2019 Pure Battery Technologies, all rights reserved.